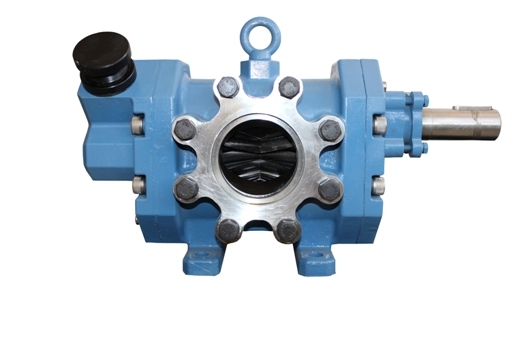 With the assistance of our dedicated workforce, we are able to bring forth a comprehensive range of RDMNS Type Rotary Gear Pump. Raw materials are feedstock for the finished products and thus it becomes crucial to source these inputs only from certified vendors. So, as a reliable name, we do the same. 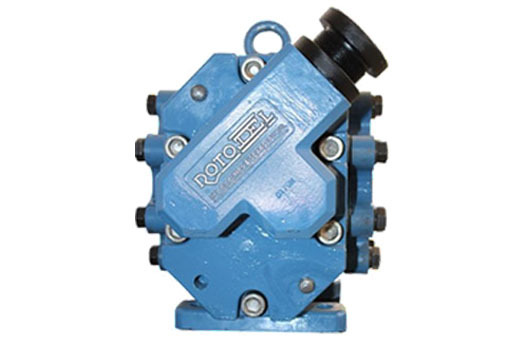 Uses : RDMNS Pumps are used for handling thinner liquid at moderate pressurizing viz. foam pressurizing application for fire fighting, high pressure coolant transfer application for machine tools, light fuel pressurizing application or boiler & burners, heavy viscous liquid transfer application such as Molasses, Magma, Soap stock, Tar, Bitumen, Paints, Varnish, Crude oil etc. 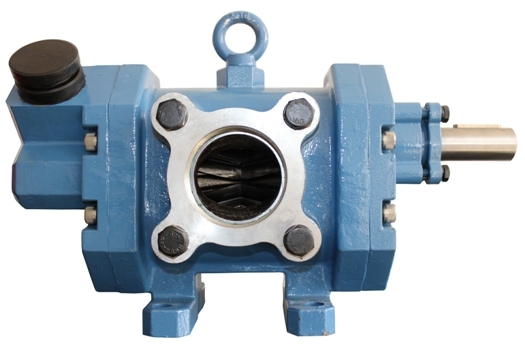 Power Sped : The Hydraulic HP should be calculated by multiplying the unit HP with the duty point pressure, the viscous horse power of appropriate viscosity should be added to this from above chart. Margin for R.V. operation & Safety margin should be provided brfore fixing the drive HP. 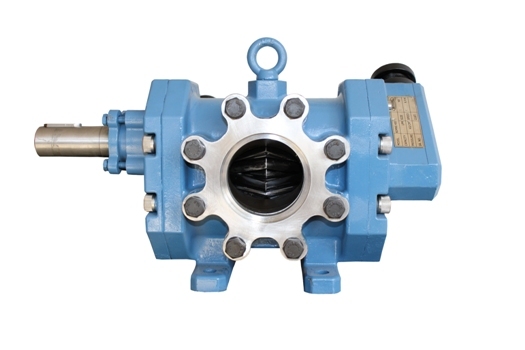 All model of RDMNS series are basically design to run at 1440 RPM up to viscosity of 200 CST however in higher sizes above 2" the pump speed is required to be reduced with increase in viscosity for this refer viscosity speed curve or consult the works. 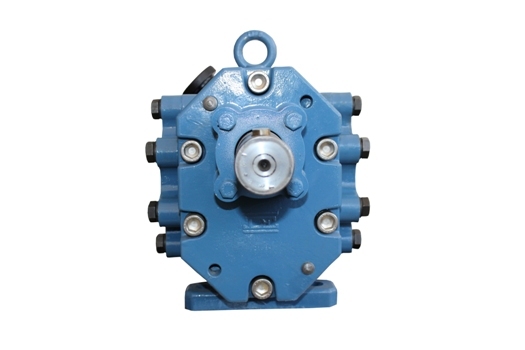 Whir reducing the speed, the pump shaft should not be loaded with heavy gears or pulley use bearing block to take up such load. at 1440 RPM Wt. 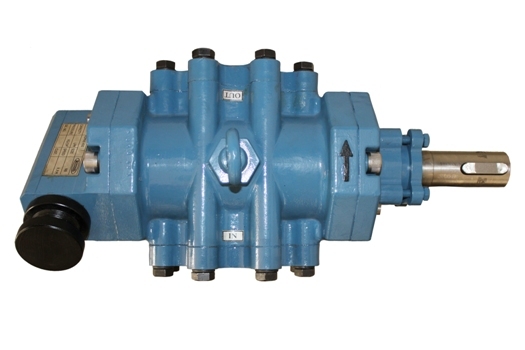 of Bare Pump set in KG.